Need a new apple recipe because you're tired of apple crisps and apple pie? Try these this amazing oven baked apple chip recipe for a healthy snack your whole family will love! 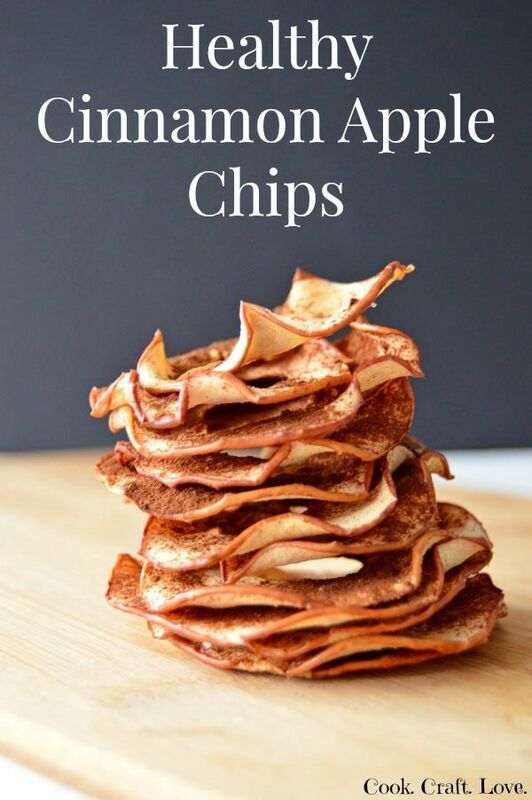 Plus learn how I finally mastered the art of perfect apple chips!